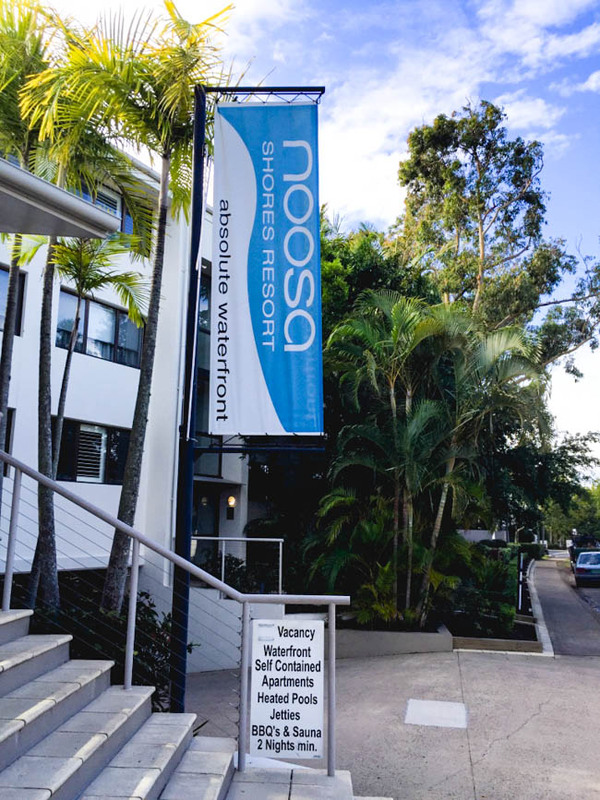 Signs Express Sunshine Coast, has been operating for over 10 years with our office based in the Noosa area. 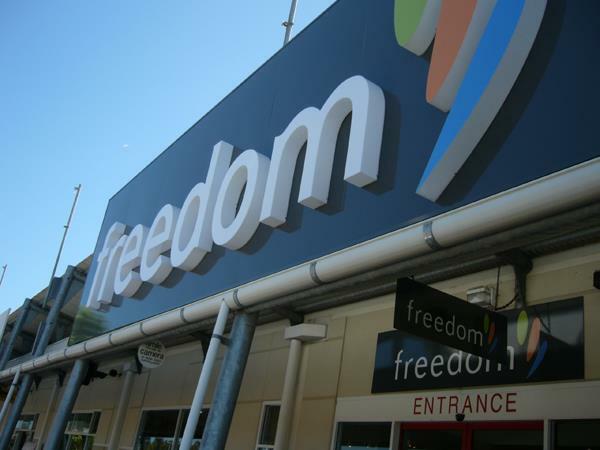 We offer a complete sign service including signage for Shops, Vehicles, Buildings, Shopping Plazas, Billboards, Banners, Lightboxes, 3D signs, Neon and LED signs. Together with Traditional, Vinyl and Digital signage methods we can offer a full range of services. 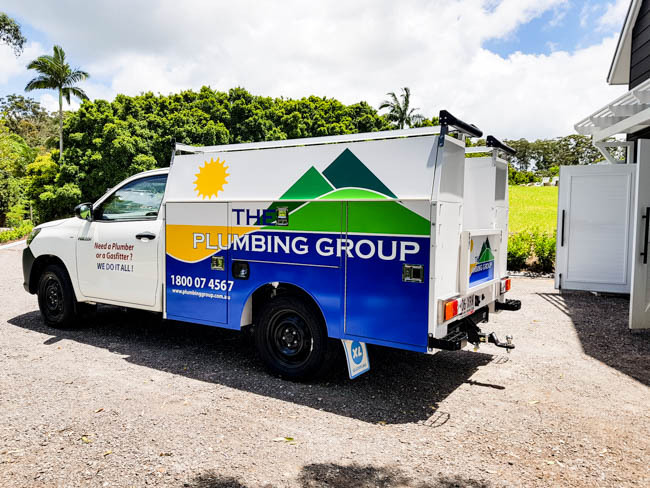 We service all areas in the Sunshine Coast, including but not limited to: Sunshine beach, Peregian Beach, Coolum, Maroochydore, Mooloolaba, Nambour, Tewantin and Eumundi. 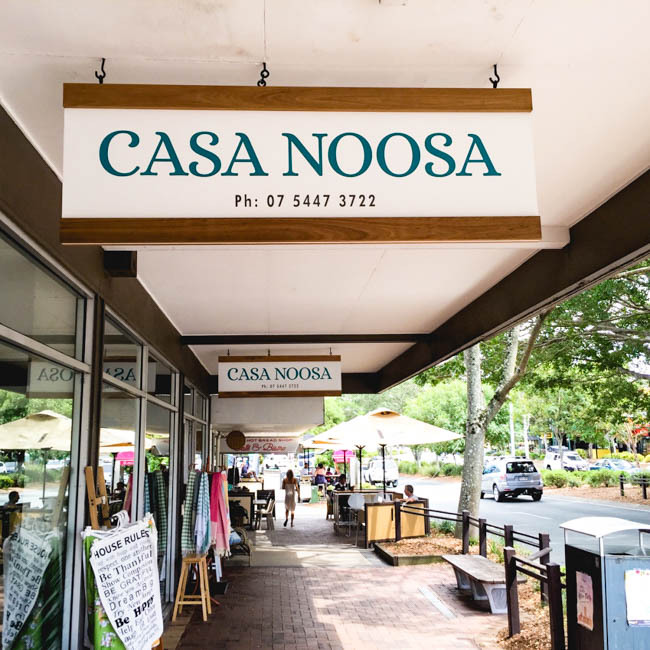 Our neighbourhood (Noosa) is famous for its Landmarks and community activities including the Noosa Food and Wine Festival with famous chefs such as Colin Fassnidge, Matt Preston, Matt Golinski and Miguel Maestre. 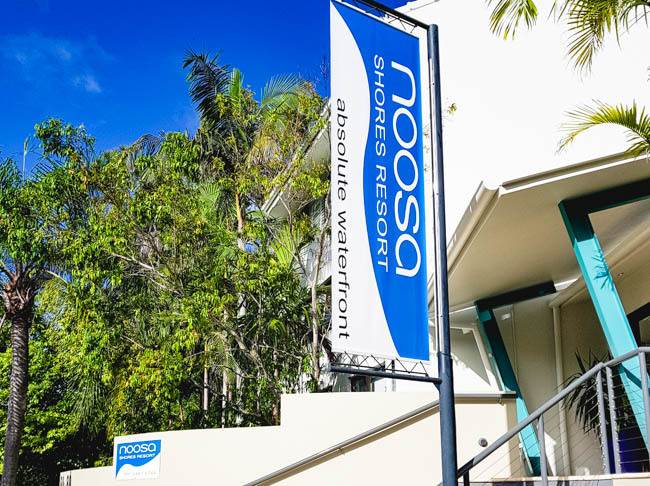 Other well known Noosa events include the Noosa Triathlon, Noosa Jazz Festival, Noosa Blue Water Swim, Noosa Festival of Surfing and the Noosa Long Weekend. Noosa is the gate way to Rainbow Beach, and Fraser Island. 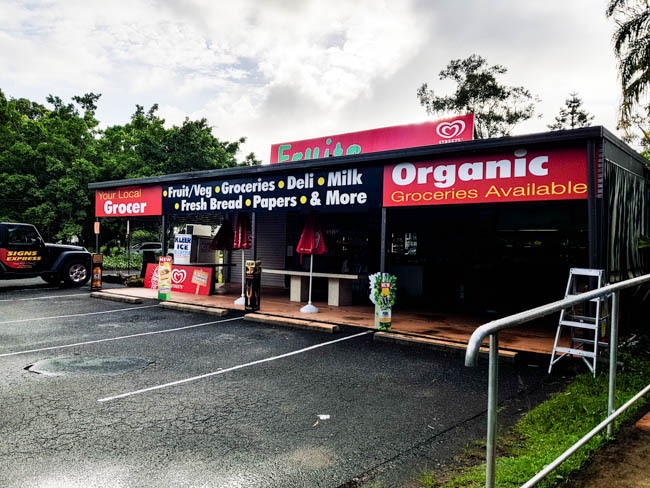 One of the famous attractions is the Eumundi Markets featuring hundreds of stalls with local craft and speciality products, also in the area is Yandina with the Yandina markets and the ginger factory, local festivals include Gympie Music Muster, Caloundra Music Festival, Big Pineapple Music Festival and the Woodford Folk Festival. 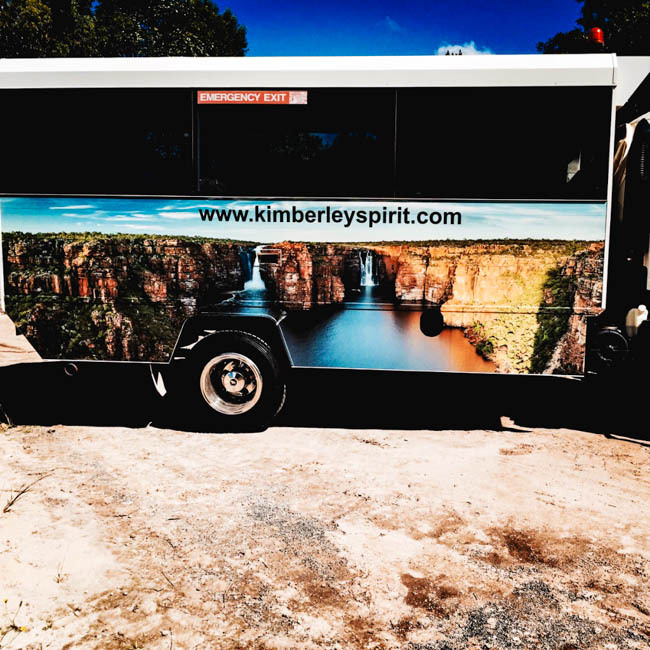 Advertise your brand everywhere you go with some quality vehicle signage. 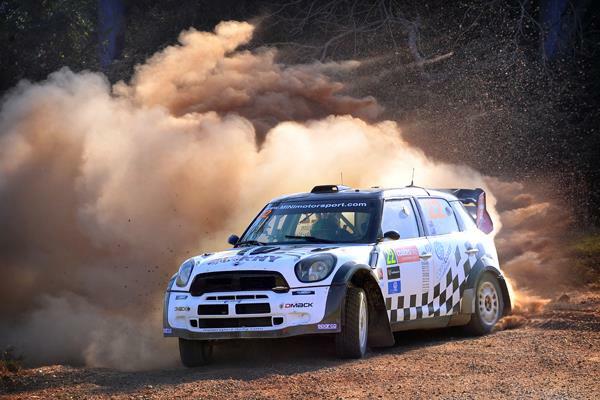 Wrap your car in your brand and watch people turn their heads! 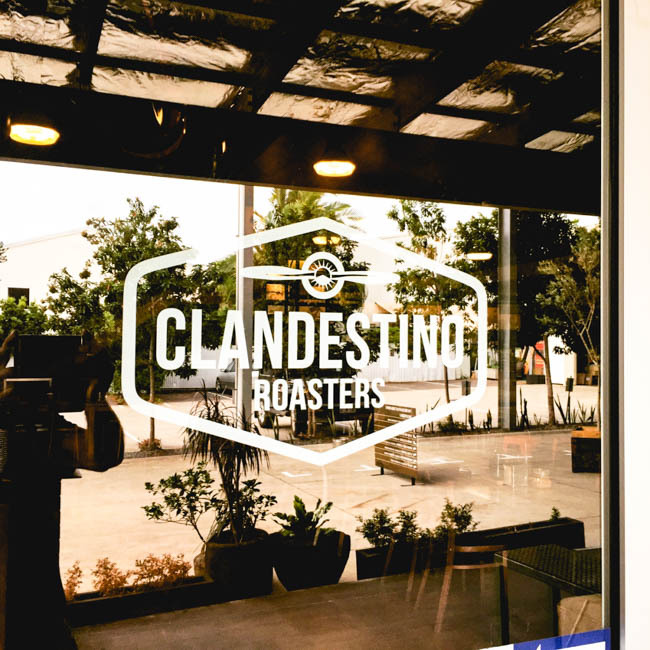 Grab your customers attention with some high quality business signage. 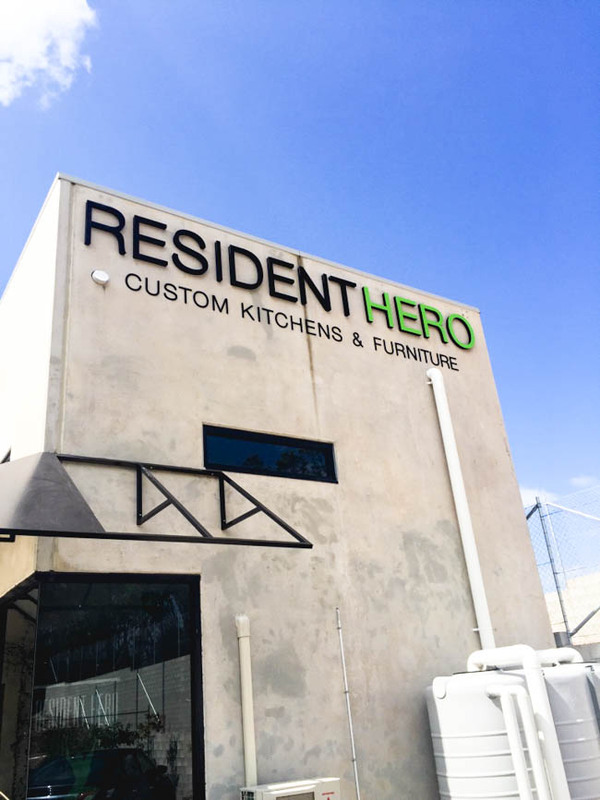 Let one of our custom signs do the talking, and watch your customers increase. We use top of the line printing equipment to design, create and print our exceptional signs. We ensure your prints are striking to catch the eye. Illuminated signs work 24/7 to catch the eye of your customers. Lit up signage is most effective at night time! gain business even when not in business hours! 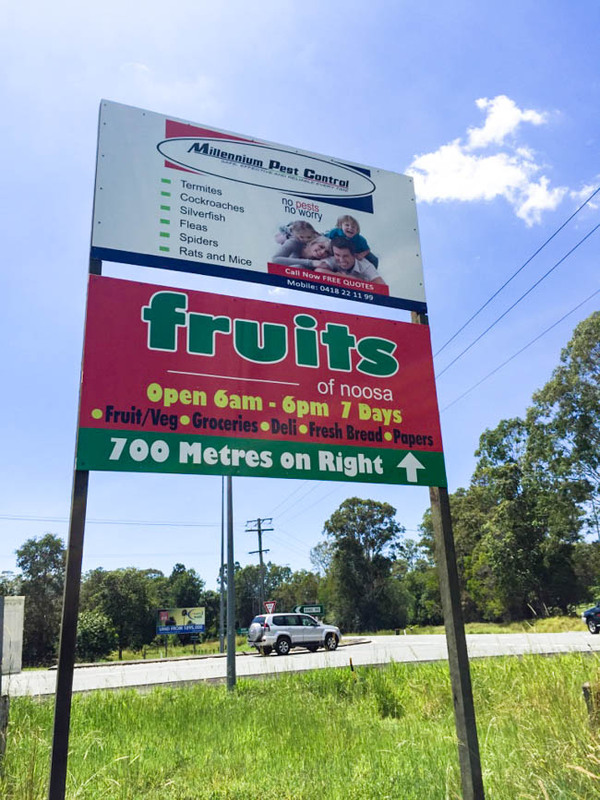 We offer an extensive range of signs, that will not break the budget. Give us a call or send us an email to chat about your signage needs. Signs Express offers 40 years of industry knowledge and experience to ensure all customers signage needs are met. We can help you with all projects big or small. 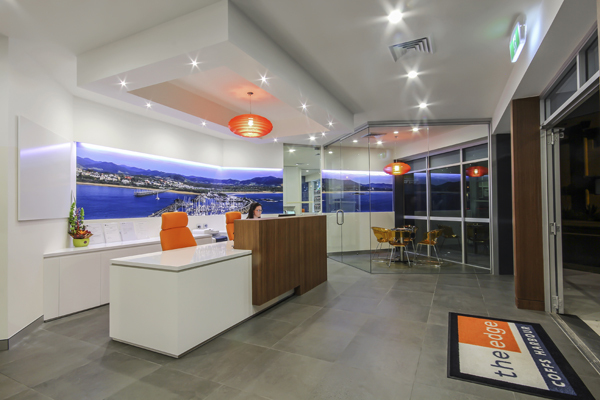 Our experienced team will provide customised service to ensure you find the best signage solution to suit your needs. We have an extensive range of products for competitive prices. Talk to one of our expert staff to find the best product to suit your project needs and satisfy your budget. At Signs Express, we keep up to date with market trends, and are constantly seeking new and improved technologies / materials to continue improving our service. 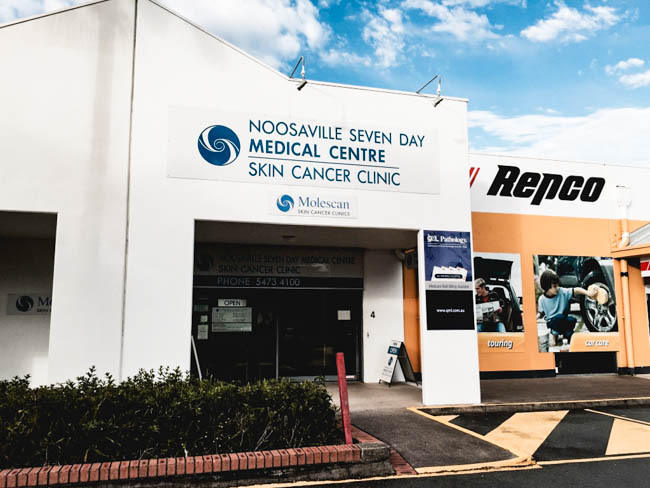 We use high tech machinery to create our exceptional signs, and also use durable materials that withstand the Australian weather conditions. Research indicates that 35% of customers would not know your business is there, if there is no sign! Make your business seen with some signs!